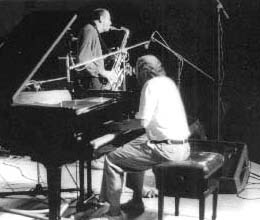 Larry Porter was a member of the Heinz Sauer Quartet from 1986-88. Heinz is one of the premier saxophone players to come out of the German scene and made his mark as part of the legendary Albert Mangelsdorff Sextet of the 60s. 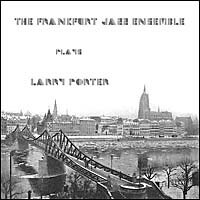 He invited Larry on two occasions to record with the all-star ensemble in Frankfurt. These are the three pieces Porter composed and arranged for the sessions.